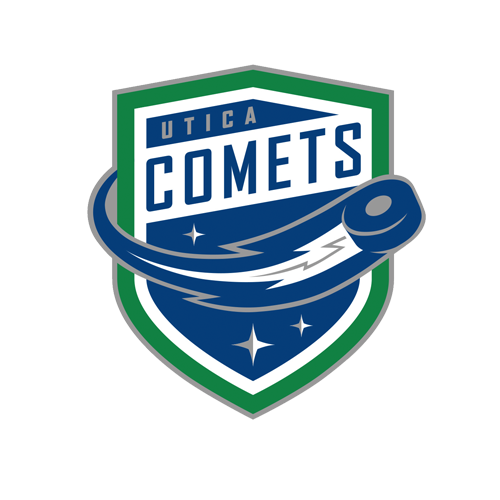 Tonight’s game: The Utica Comets visit Springfield for the second time this year and the final meeting of the season between the two teams. 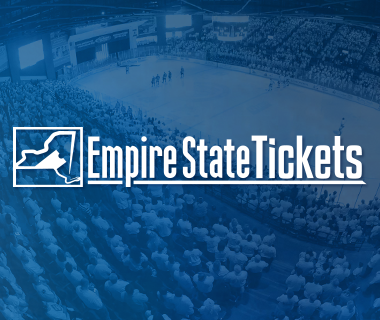 Puck drop is slated for 7:05 p.m.
Last game: The Marlies took a 1-0 lead into the second period where the Comets exploded with three goals. Borna Rendulic, Wacey Hamilton and Cody Kunyk struck for the Comets in the middle frame. Hamilton’s goal was scored while shorthanded but following the goal, Toronto was able to collect another goal to bring the game to a 3-2 score headed into the final stanza. Evan McEneny and Curtis Valk scored to overcome the Marlies and secure the 5-2 win for the first home win for the Comets since January 11. Richard Bachman finished the night with 22 saves to improve his record to 11-10-2. Head-to-Head: The Comets won the last meeting just a week ago by a score of 2-1 at the MassMutual Center. All three games in the season series have been decided by a goal. Last Saturday was the first game that didn’t extend into overtime in the season series. Curtis Valk leads all players with two goals and an assist. He tallied the game winning goal in the previous meeting. Scouting the Thunderbirds: Springfield last took to the ice on Sunday in a 4-1 loss to the Providence Bruins. The team comes into tonight with a four-game losing streak and only one point in that span. Defenseman Mackenzie Weegar is the only player to register double digits in goals with 10. Chase Balisy leads the team with 25 points (eight goals, 17 assists). Reto Berra leads the Thunderbirds with a 10-13-2 record, a 2.50 goals against average and a .907 save percentage. Shake up the Marlies: The Comets were able to win just the second game of the season series against Toronto on Wednesday. In seven games against the Marlies, the Comets have only totaled four points. 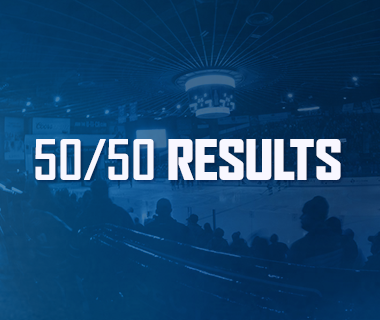 With the win, the Comets moved two games behind the St. John’s IceCaps for the final playoff spot in the North Division. Kick ‘em while they’re down: The Thunderbirds have not won a home game since January 4. 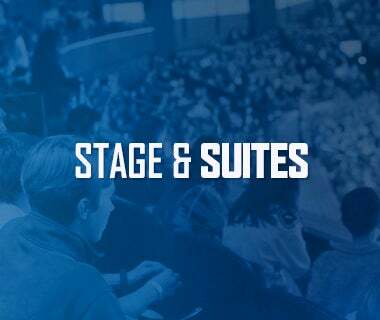 With the Comets win last Saturday, it marked the eighth straight regulation loss on home ice and tenth straight winless game at the MassMutual Center. Scoring punch: The Comets were able to post five goals against Toronto Marlies goaltender Garret Sparks on Wednesday. 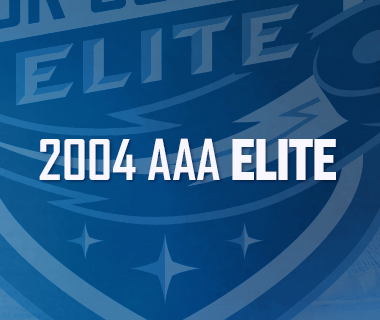 The last time the Comets tallied five goals was on January 17 against the St. John’s IceCaps. It marks the fifth occasion this season that the Comets have been able to score five goals. Party of three: Cody Kunyk posted his third career three-point night on Wednesday with one goal and two assists. The forward accomplished this feat in St. John’s nearly a month ago by collecting two goals and one assist on January 17. 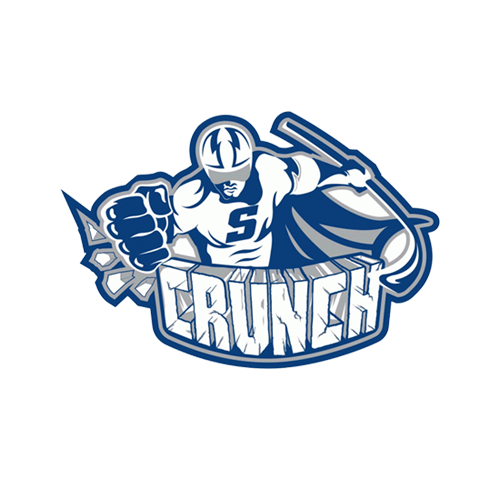 The other occasion was with the Syracuse Crunch on February 27 with two goals and one assist against the Albany Devils. Back in Action: Joseph LaBate returned to the lineup on Wednesday after missing 17 games with an injury. The forward played in his first game of 2017 by tallying an assist. In his last game, on December 31, he registered an assist against the Rochester Americans. Next Game: The Comets return to the AUD for a 3 p.m. faceoff against the Lehigh Valley Phantoms on Sunday. The Phantoms boast the second best record in the Eastern Conference by going 32-15-2 in 49 games played. However, the team has lost the past two games in regulation.